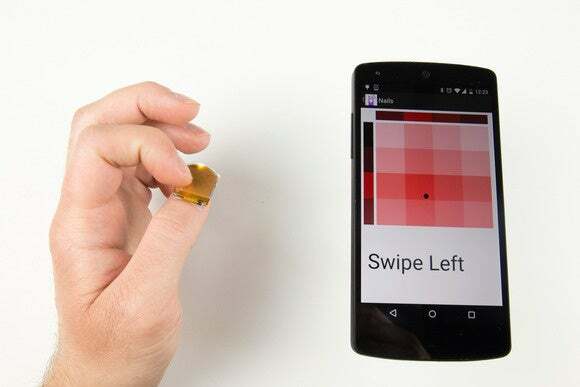 Researchers at the Massachusetts Institute of Technology have developed a tiny wireless trackpad that can be worn on a thumbnail. Called NailO, the prototype trackpad is similar to the stick-on nails sometimes used as a fashion accessory. It attaches to the user’s thumb and can be controlled by running a finger over its surface. The researchers say an advantage of the device is that it’s discrete. Running a finger over a thumbnail is a natural activity, so most people wouldn’t notice this as a deliberate action to control a device. A prototype thumbnail-size wearable trackpad developed by researchers at MIT could be used in a variety of real-world applications, its creators say. It can also be an easier control option than a traditional trackpad or mouse in some situations. 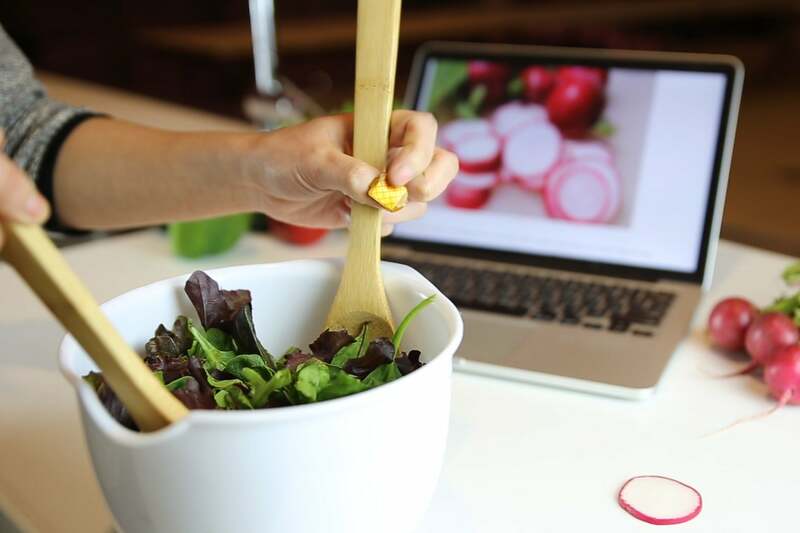 In a video demonstrating the device, it’s shown being used to scroll through a recipe while the wearer’s hands are otherwise occupied holding spoons while preparing food. The processor, battery, sensing chip and Bluetooth radio are included on a circuit board that sits under the capacitive trackpad. The two are connected via a small ribbon cable, which means the trackpad is not quite as thin as a stick-on nail, but reducing the size is one of the aims of the researchers. Researchers are looking to consolidate the components into a single chip, which will make it smaller and reduce power consumption, said Artem Dementyev, a graduate student in media arts and sciences and one of the developers. And they are already talking to manufacturers in China about a battery that could fit in the space of a thumbnail and is only half a millimeter thick. Details of the prototype will be presented at next week’s Computer Human Interaction conference in Seoul, South Korea.